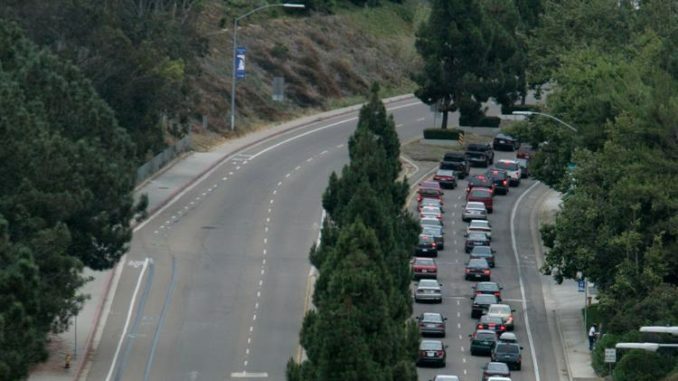 Litigation seeking to revive the Regents Road connector bridge claims San Diego officials failed last year to consider the regional and long-term impacts of not building the structure. City officials, however, say they properly analyzed the potential effects before the City Council voted in December 2016 to not build the bridge and a related project that would have widened nearby Genesee Avenue. The battle over the bridge, which would provide what many consider a crucial north-south route through University City, has pitted neighbor against neighbor for many years. Superior Court Judge Katherine Bacal is scheduled to hear oral arguments on those opposing points of view in January, and then make a ruling in the case shortly afterward.